Demand for greater and greater digital connectivity is set to accelerate in future years and full fibre connections will be able to support that demand: Online business applications and internet connected devices; cloud data storage, cyber security systems and back-ups; streamed services such as video and music; voice and video conferencing; and flexible working for employees with access to company systems. 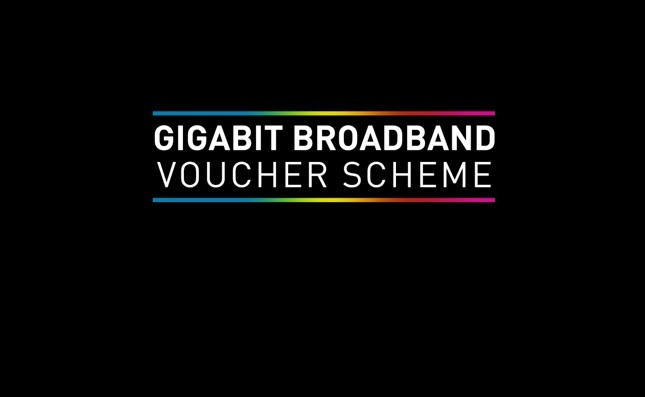 If you are a small or medium sized business, you may be able to get a gigabit voucher worth up to £3,000 to upgrade your business broadband to a fast and reliable connection over gigabit capable infrastructure. The scheme is supplier-led, so if you are interested in receiving a voucher and there are no registered suppliers in your area you can approach a supplier and encourage them to register for the scheme. The scheme is open to registration for both national and regional suppliers. You can boost your voucher value by joining together with other businesses and residential customers. Once you have a group of other users in your area your supplier may be able to pool your vouchers together to subsidise the cost of installing a connection.